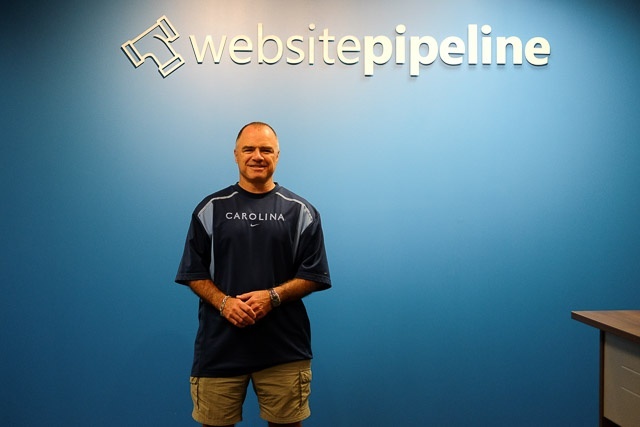 Ted Goudie is Director of Digital Marketing for Website Pipeline. 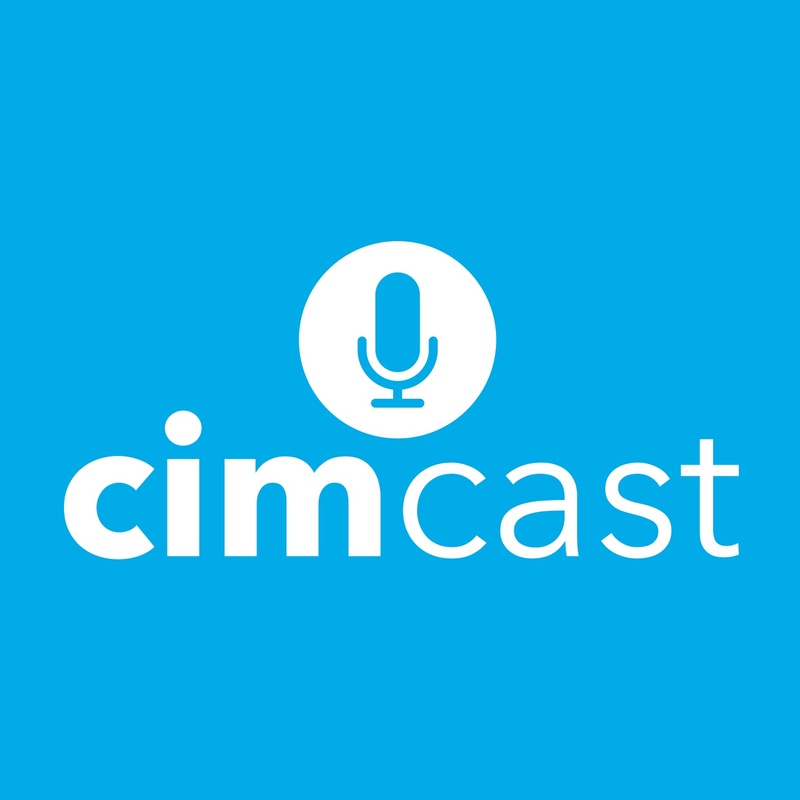 We are pleased to introduce the first episode of our new podcast: CIMcast - The B2B Software Podcast. 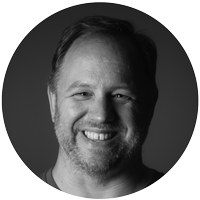 This episode covers what we call "the B2B dilemma", which addresses the fractured state of software solutions available to SMB companies that work in the B2B space. So you think you need CRM? Every company uses CRM, right? 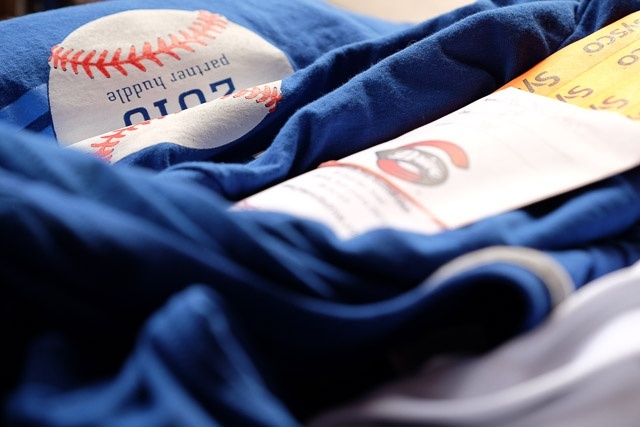 Salesforce is everywhere these days, and the promise of CRM is great: providing data and tools for increased sales rep visibility to drive sales and customer relationships. But does CRM deliver on that promise? 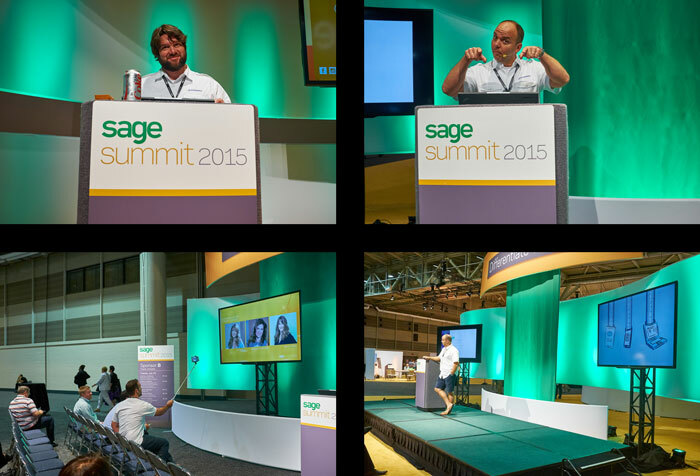 We're very excited for Sage Summit US because it's just down the road in Atlanta. 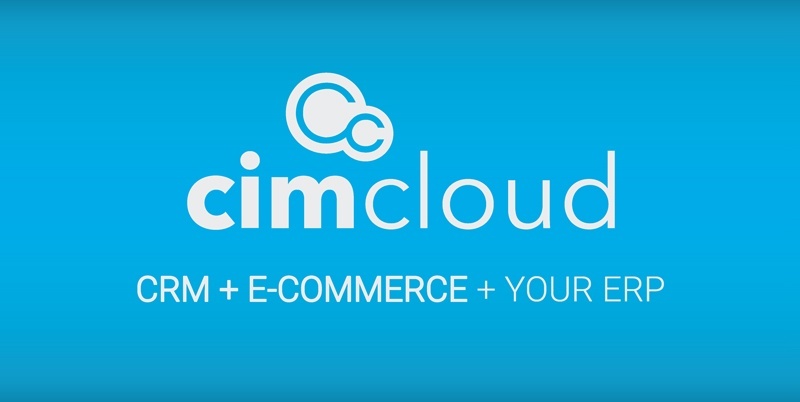 We'll be bringing our biggest crew ever to share the CIMcloud story. 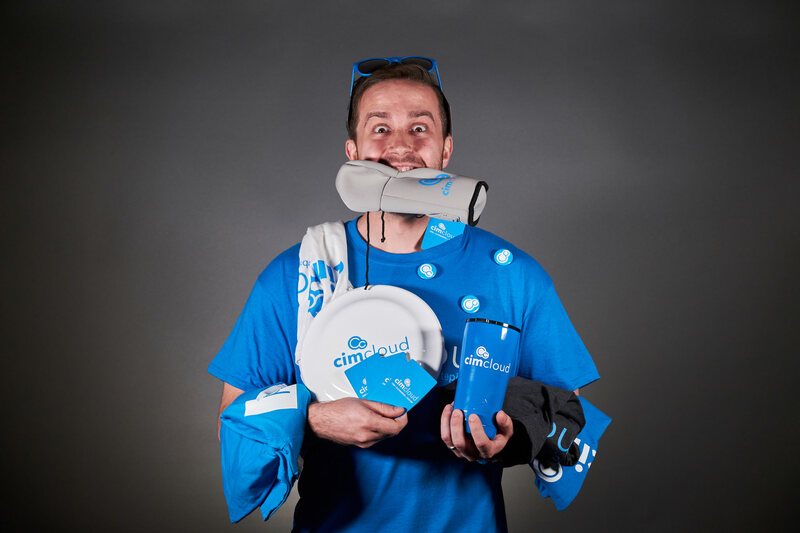 See us at Booth 194 to get CIMcloud logo gear and a chance to win! So you think you need E-commerce? "You should put your products on the web." "Why can’t I buy from you online?" 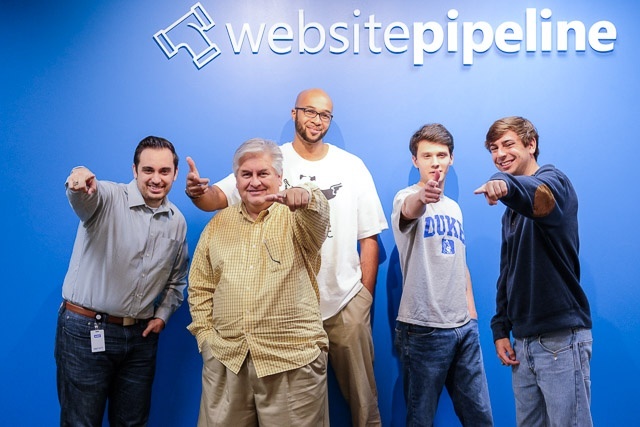 "Magento has been great for us - you should try it!" If you own a business and don’t let your customers order online, you’ve probably heard one or more of these before, from your employees, your customers, your suppliers, or a fellow business owner. 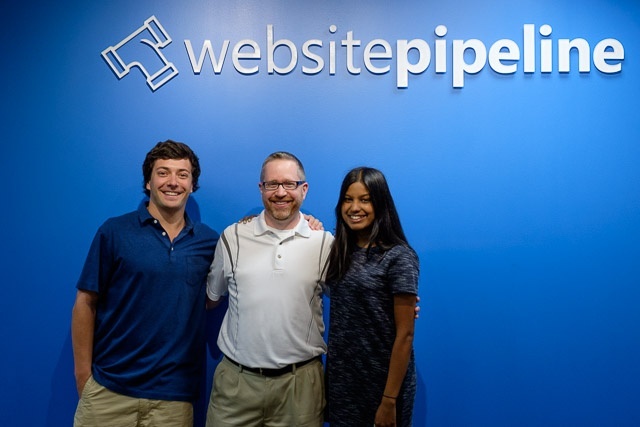 Recently, Website Pipeline hosted its second annual Partner Huddle. This event brings Sage Partners from across the country together for a day of collaboration and a night out in beautiful Greenville, SC. Our team is growing again!